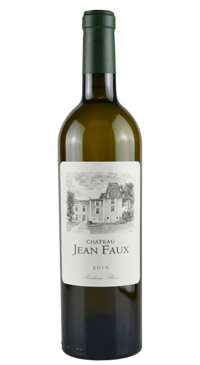 A blend of 85% Sauvignon Blanc and 15% Sémillon from hillside and plateau vineyards on clay, limestone soils. Vinified in cement and stainless steel with a cold, pre-fermentation maceration. Fermentation and aging on the lees in French oak barrels (10-15% new) for six to nine months.